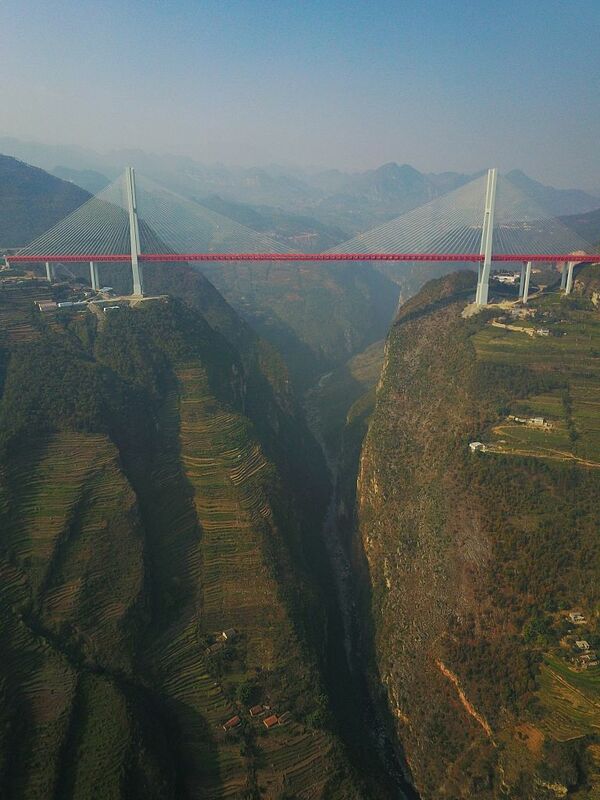 Back to terrify the world with yet another sky-high structure is China, which has recently opened a glass bridge that overlooks a gorge, because it’s loads of fun to look down on a valley with a stream running through it…or not. 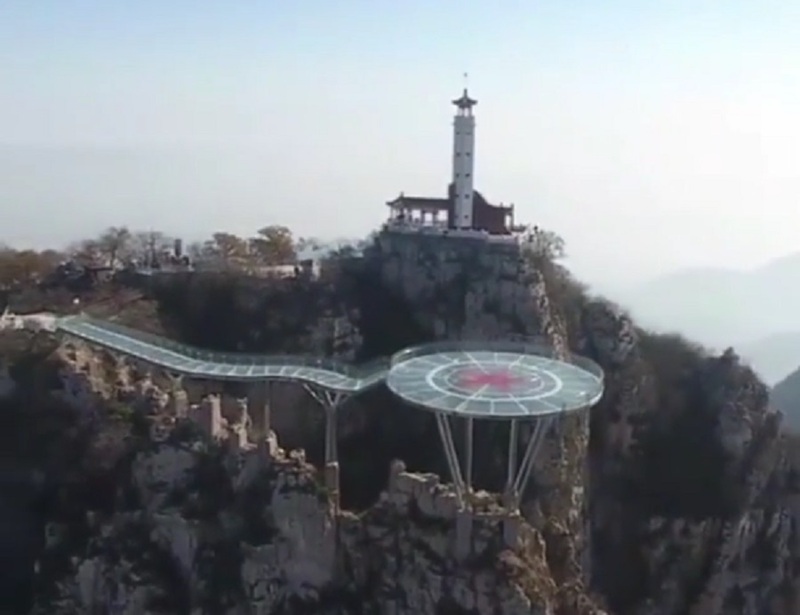 Situated atop Mount Langya in the northern province of Hebei, this dizzying 5,015 square-foot glass walkway connects to a circular observation deck that can hold up to 200 people at a time. 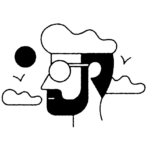 If being suspended 1,476 feet above the rocky terrain below in order to take in the panoramic views of the mountain sounds like your idea of a good time, then you and your steel-laden stomach will absolutely love this sky-high adventure. As for the non-adrenaline junkie crowd, take in these views sitting down or risk non-stop queasiness. What’s that? The sound of your hearts dropping into your stomachs? SAME, Y’ALL. Oh, and here’s another wonderful detail about this bridge from our worst vertigo nightmares: Before visitors even make it to the circular deck, they have to take a 3-mile trek up to Mount Langya. A cable car will provide transport for most of the way, but there’s still a 40-minute hike to get to the top. Aaand that also goes for the Beipanjiang Bridge, which is officially the world’s highest and also located in China, because OF COURSE IT IS. Yikes, y’all. These are wonderful ways to take in China’s gorgeous landscape, but we don’t know if we have the courage to face these fantastic sights from a thousand feet above the ground.